On April 1st (it is not a joke) , Jens Walker surprised every one as the winner of the election of Mister Leather Berlin at Eastern Berlin 2018 Weekend. 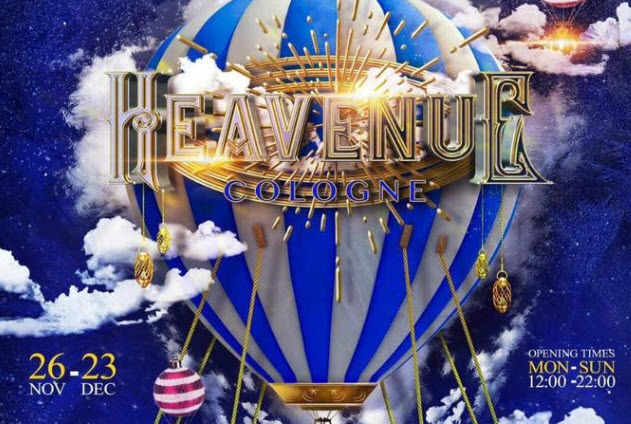 A week / weekend full of parties, meetings, drinks, events and the Mr. Leather Berlin elections on Saturday. That is Easter Berlin. The final was in Bootshaus in Cologne The Mister Gay Germany 2018 is Enrique Doleschy from Mainz !!! 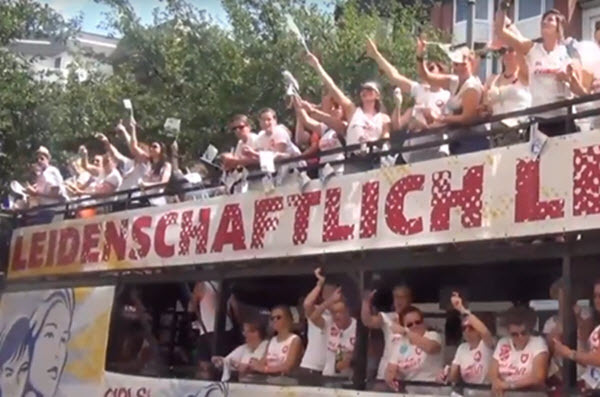 Berlin Pride, called "Christopher Street Day" (CSD) in German, consists of two parts: the actual Pride march (CSD Demo) and a big final rally (CSD Finale). Both take part on Saturday, July 22, 2017. The exhibition Odarodle – an imaginary their_story of naturepeoples of Gay Berlin between 1535-2017 in Schwules Museum Berlin. A highlight of the summer season is the charming and unique GAY NIGHT AT THE ZOO. In the midst of elephants, tigers and penguins is sung, swung, casually danced and celebrated. Equal Rights for the Unequal! Munich is the city of the Oktoberfest, the home of the soccer club FC Bayern Munich, and of the automobile company BMW as well. 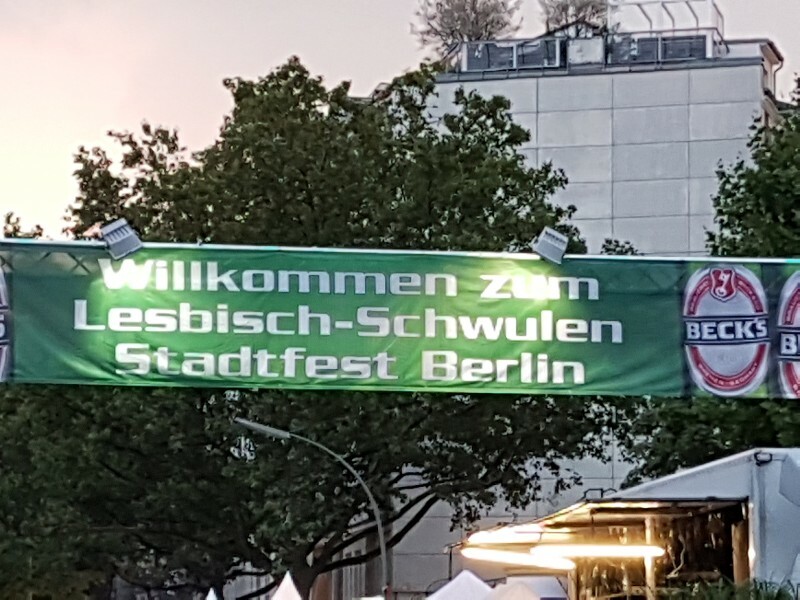 But Munich has his CSD Pride particularly for gays and lesbians. 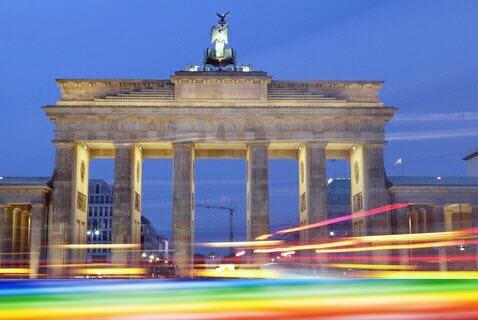 The German parliament approved the marriage on Friday 30/06, with 393 votes YES and 226 votes NO.